On this special Coffee Chat, we discuss the Teaser Trailer for Rogue One that premiered on Good Morning America the week of April 4th, 2016. We discuss our initial reactions, select our top moments, and examine this exciting new venture in the Star Wars saga. 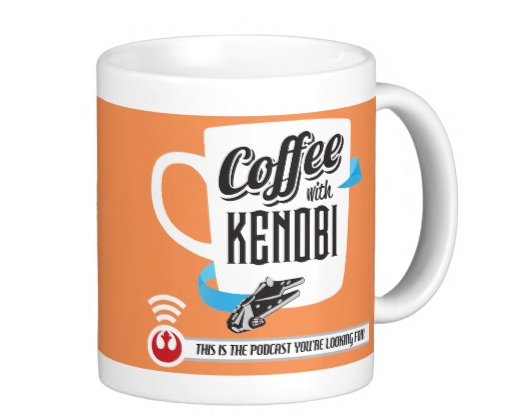 This is the podcast you’re looking for!